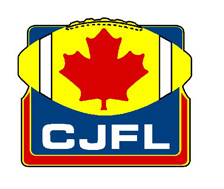 (a) to aid officials to acquire a thorough knowledge of National Federation of High School (NFHS) and Canadian amateur football playing rules and mechanics. 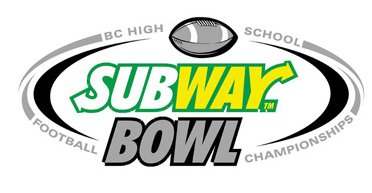 (b) to promote provincial uniformity in application of the mechanics of officiating. 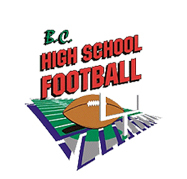 (c) to ensure the observance of the spirit and letter of playing rules and the code of ethics at all times. (d) to supply trained officials, as available, to fulfill contracts negotiated by the Association. 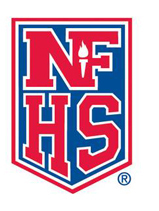 It is our goal to promote officiating, recruit new members interested in officiating, educate these officials, and train them to officiate at the highest possible level. Officials are assigned to work games at each level based on experience, training, and individual performance. 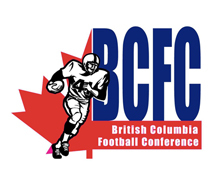 Copyright © 2016 British Columbia Football Officials Association.